Minister of Health, Environment, Culture and Housing, Dwayne Seymour, said that recycling alone will not solve Cayman’s waste problem. The Minister made the comments as part of his message for World Habitat Day which the United Nations recognizes on the first Monday in October. The purpose of World Habitat Day is to reflect on the state of cities and towns and the basic human right to adequate shelter. 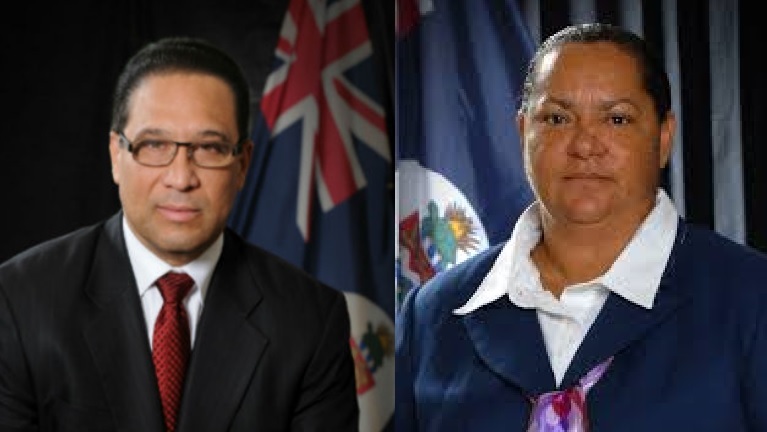 The UN’s theme for this year, marking the 43rd annual World Habitat Day, is Municipal Solid Waste Management – an issue which the Minister noted was, “very topical for our islands at this time”. While accepting that access to adequate shelter is a basic right that all human beings share, the Minister noted that enjoyment of this right is severely impacted by litter and waste management challenges. “While we all have a right to decent housing, we all also share a responsibility to make our communities and homes cleaner and safer,” said Seymour. “The Cayman Islands, like many island nations in the Caribbean Sea, is no stranger to such problems. However, both the government and our private citizens are acting on a daily basis to tackle this worldwide challenge head-on in our own backyard,” added Seymour. Seymour acknowledged the commendable efforts made by groups in the community, notably Plastic Free Cayman, as well as, strides made by his own ministry as it relates to recycling but noted that it was simply not enough. Seymour asserted that the position of his ministry was that a waste-to-energy solution was the way forward as it relates to a solid waste management strategy. As he further reflected on the day, Seymour acknowledged what he called the “the most important aspects of our country’s waste management scheme” the men and women who work each day at the landfills and on the garbage collection trucks, diligently serving our communities and keeping them safer in this regard.